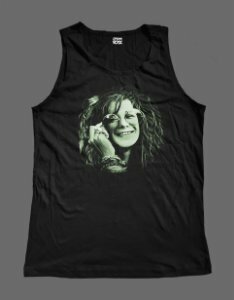 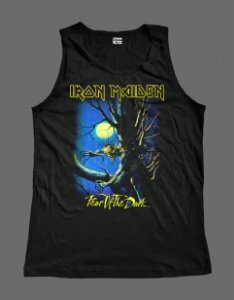 Camiseta - Iron Maiden - Fear of The Dark. 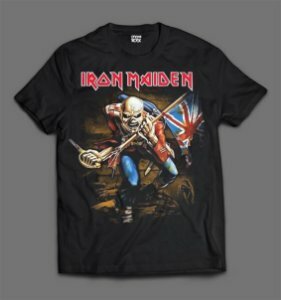 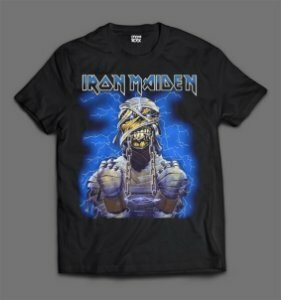 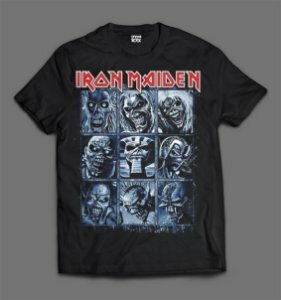 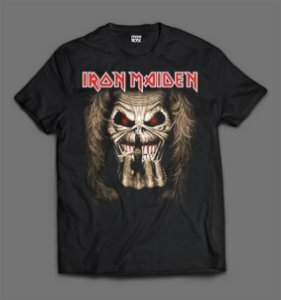 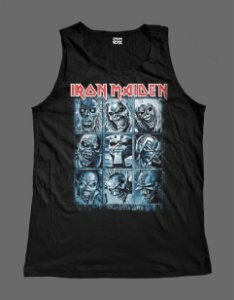 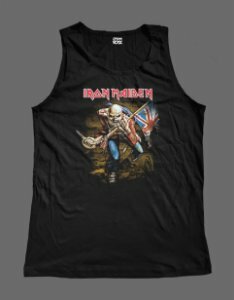 Camiseta - Iron Maiden - The Trooper. 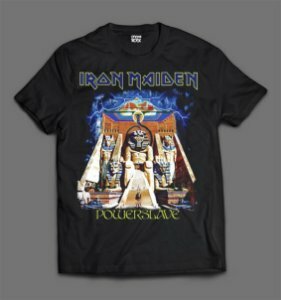 Camiseta - Iron Maiden - Powerslave - Mummy. 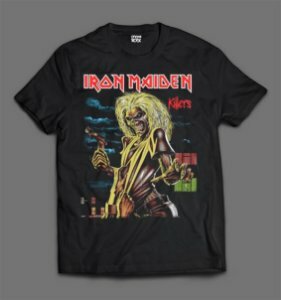 Camiseta - Iron Maiden - Middle Finger.